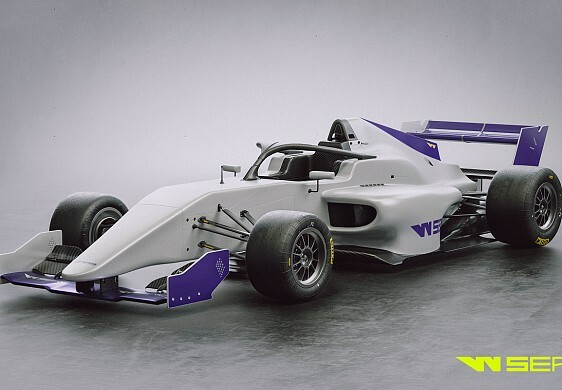 The all-female W Series will rely on frontrunning Formula 3 outfit Hitech GP to operate its cars in the debut 2019 campaign. Hitech will "provide a full race operation package, including preparation, shipping and all trackside requirements", making "around 50 staff" available to run the cars during the W Series' six-round season. "With so much experience of racing today's F3 cars, we feel we are the ideal partner for W Series," said Hitech GP team boss Oliver Oakes. "Beyond that, it's great to be able to support more females into motorsport, both behind the wheel and in the pit garages and workshops too." Having in its current guise competed in European F3 for the past three years, Hitech won two races with rookie Enaam Ahmed in 2018. Hitech will have a programme in the new F1-supporting FIA F3 category next year. The championship's 2019 schedule has no clashes with the W Series, which is to run on select DTM weekends. The W Series released a 55-driver preliminary list last month and 18 drivers will be selected for the first season. The series will use F3-specification Tatuus T-318 machinery, which made its debut in Asian F3 this year. 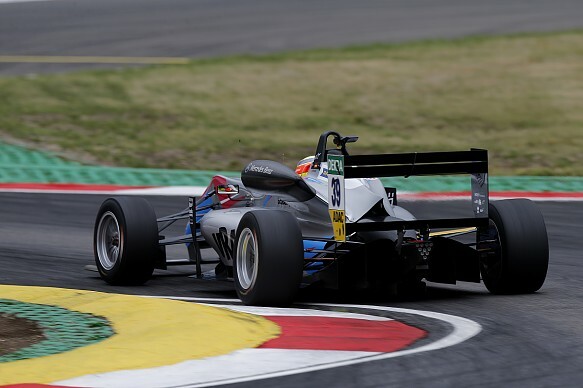 Hitech dominated Asian F3 in 2018, winning nine races with Jake Hughes and one with Raoul Hyman, the latter becoming the series' first drivers' champion. "We are delighted to partner with such a professional and ambitious team," said W Series racing director Dave Ryan of Hitech. "It will be a critical part of our success as, together, we continue to prepare for our first season next year." CEO Catherine Bond Muir added: "This is a significant step towards our first race in May next year, and for us all at W Series the dream is now very real."